After culling through the applications of over 100 interested companies, the FDA selects Apple, Fitbit, Johnson & Johnson, Pear Therapeutics, Phosphorus, Roche, Samsung, Tidepool, and Verily to participate in its Pre-Cert pilot program. Announced in late July, the pilot will help the FDA better understand how the fast-tracking of pre-certified companies could impact the market. The nine companies have agreed to give the FDA access to measures related to their software development, testing, and maintenance; and to participate in FDA site visits. 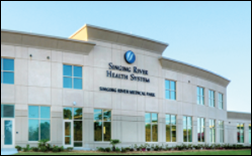 Singing River Health System (MS) deploys Nuance’s full line of computer-assisted physician documentation products. Ability Network develops a new analytics and benchmarking tool for home health agencies, SNFs, and LTPAC facilities. 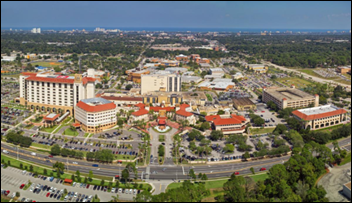 Halifax Health (FL) implements real-time clinical surveillance capabilities and analytics from Wolters Kluwer Health, along with mobile communications technology from Vocera, to more effectively diagnose and treat sepsis. 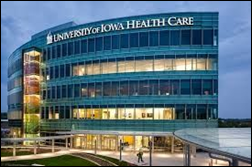 University of Iowa Health Care adds Carestream’s Vue Motion enterprise viewer, lesion management, and mammography software to its Carestream clinical collaboration platform. 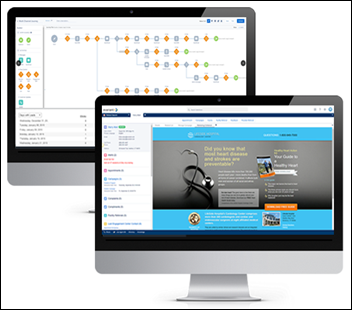 IVantage Health Analytics launches a market intelligence tool to assist hospitals and health systems with strategic planning. 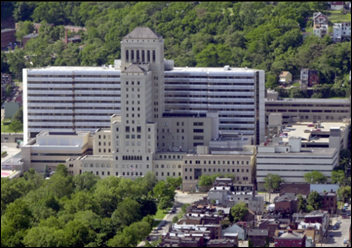 Allegheny Health Network deploys Appriss Health’s PMP Gateway to gives its prescribers access to the state’s PDMP from within Epic. Mount Sinai Health System genomics spin off Sema4 names Jamie Coffin (Source Medical Solutions) president and COO. Rebecca Farrington (McKesson) joins Healthcare Administrative Partners as chief revenue officer. Direct Consulting Associates hires Ranae Rousse (Encore) as VP of sales. Availity announces an unspecified amount of funding from Francisco Partners and existing investors. The Jacksonville, FL-based company also secured a $200 million revolving credit facility two months ago. 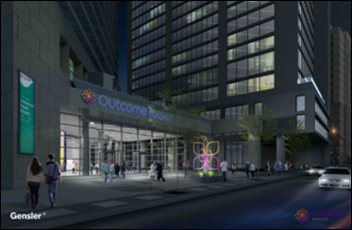 Digital patient education company Outcome Health will hire 2,000 employees by 2022 to help staff its new headquarters in Chicago. Tempus raises $70 million in a Series C round led by Revolution Growth and New Enterprise Associates. 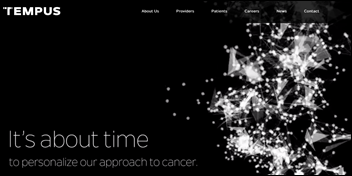 The precision cancer care technology company has raised $130 million since it was launched in 2015 by Groupon cofounders Eric Lefkofsky and Brad Keywell. 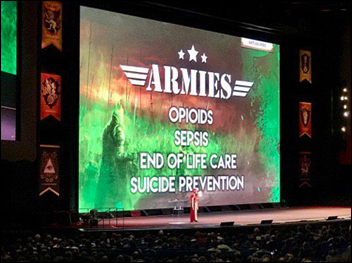 PatientSafe Solutions raises $25 million in an investment round led by HighBar Partners, bringing its total raised to just over $141 million. TechCrunch reports that the CDC has organized a blockchain development team to assess the effectiveness of distributed ledger technology in the areas of population health and disaster relief. 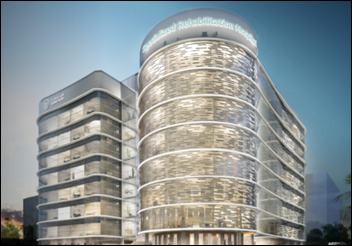 Capital Health in the United Arab Emirates will roll out the TrakCare HIS from InterSystems at its Specialized Rehabilitation Hospital and Health Shield Medical Center. 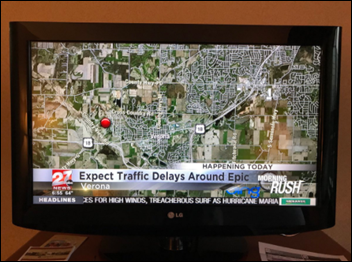 Affirmant Health Network (MI) signs on with Epic for its Constellation software for clinically integrated networks. Affirmant will roll out the “seven-figure” platform across its six health systems, including 26 hospitals. Vidant Health (NC) contracts with Premier for multi-year consulting, analytics, performance improvement, and supply chain services. 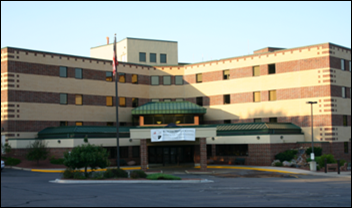 Richland Medical Center (WI) will replace its 20 year-old legacy systems with EHR, PM, and RCM software and services from Aprima Medical Software. Luxembourg’s federation of hospitals signs on with Agfa Healthcare for enterprise imaging across its 15 hospitals. The nonprofit Carolinas Center incorporates Vynca’s advance care planning technology into its My Health Peace of Mind digital planning tool for its network of hospice and palliative care facilities. 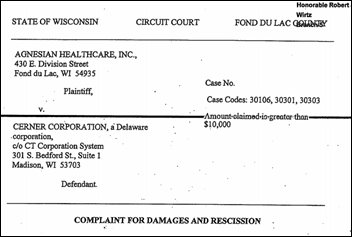 Change Healthcare works with The Hyperledger Project to develop a blockchain solution for claims processing and payment transactions. Healthcare CRM company Evariant develops a call center solution that incorporates appointment scheduling, referrals, marketing automation, event registration, and reminders. In an effort to better identify at-risk patient populations like prediabetic and undiagnosed diabetic patients, Lightbeam Health Solutions adds AI technology developed by DocSynk to its population health management offering. The charitable arm of the National Council for Prescription Drug Programs gives $40,000 to Johns Hopkin Medicine (MD) as part of a medication safety research project that will assess the effectiveness of adding CancelRx software to the hospital’s existing e-prescribing technology. Point-of-Care Partners introduces ePrescribing State Law On-Demand to help e-prescribing and EHR vendors stay up to date with regulations in all 50 states. 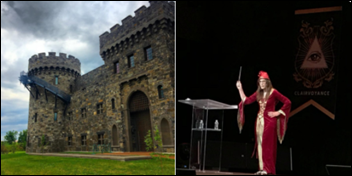 Epic’s annual user group meeting (and related traffic) kicks off, with Wizarding-themed sessions in high gear today. 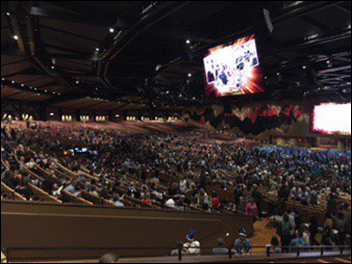 Closet to 17,000 people are expected to attend, with almost an even split between Epic employees and customers. If tweets are any indication, the company’s App Orchard website is now live. AdvancedMD will exhibit at the Ascend rehab therapy business summit September 29-30 in Washington, DC. ClinicalArchitecture will exhibit at the Pop Health Forum October 2-3 in Chicago. VentureOhio recognizes CoverMyMeds CEO Matt Scantland as Entrepreneur of the Year. The Nashville Business Journal recognizes Cumberland Consulting Group as the 10th fastest-growing company in Middle Tennessee. LogicStream Health will host a happy hour during Epic UGM September 27 from 6-8pm CT.
Imprivata partners with health data integrity and management firm Just Associates to enhance its PatientSecure patient identification solution.